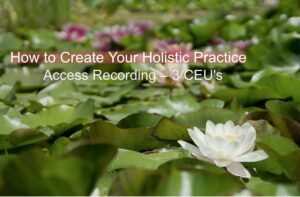 Begin or expand your Holistic Practice in this Holistic Practice Class. 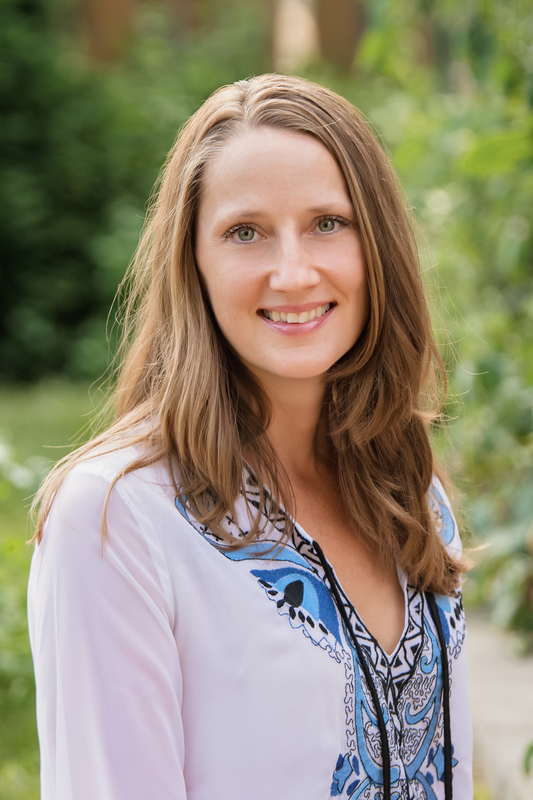 Receive support and guidance from a Holistic Health Practitioner with 20 years in Holistic/Integrative Medicine and private practice. Create and implement a plan to build your confidence as a Holistic Practitioner and grow your client list. Get unstuck and follow what your heart is telling you. Get in alignment and create exactly how you would like to be working, with whom, and where as a Holistic Health Practitioner. Health Care Professionals will receive a Certificate of Completion for completing the class that may be submitted to your professional board for professional development credits. A completed course evaluation is required within 30 days of taking the class to receive a Certificate of Completion. This course meets the NBCOT requirement as a Professional Development Activity PDU ID #14. Payment is due in full one week before the start of class. Refunds will not be given after the first class. You must attend the full class to receive a Certificate of Completion. If you miss one class you will need to make it up with Emmy based on an hourly rate. If you miss more than one class in a series you will need to retake the entire level. Full refunds will be given if the entire class is cancelled by the instructor. Complaints can be handled with Emmy Vadnais, OTR/L.